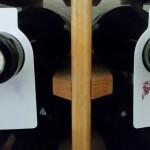 SKU: napa2x2. 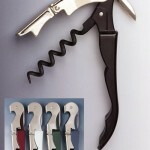 Categories: Closeout Bargains & Overstocks, Closeouts, Winekeeper. 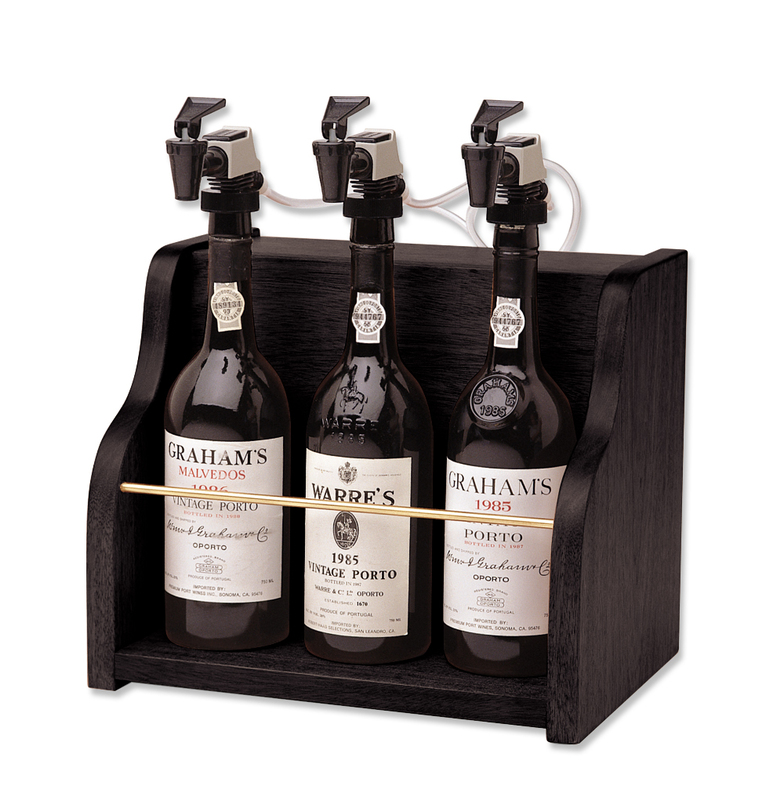 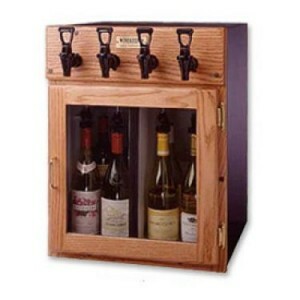 Napa Winekeeper Wine Dispensing System – Oak. 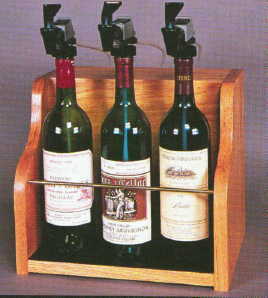 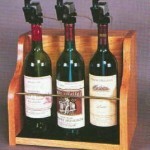 Be the first to review “Napa Winekeeper Wine Dispensing System – 4 bottle Oak” Click here to cancel reply.